I have been trying to compose a summer reading list for myself for the past two weeks. Foolishly, I started writing titles down that I wanted to read and soon found out that I basically want to read my entire library collection. So, I spent the next few days prioritizing my list and narrowed it down to less than 50 titles or so. I thought I would be fun to post my top 10 books on my summer reading list as an incentive to actually work on this list rather than get distracted by other new, hot off the press, shiny books. Here is my list in no particular order. 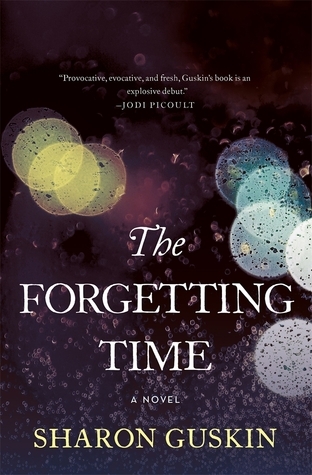 The Forgetting Time by Sharon Guskin- I really like the premise of this book. 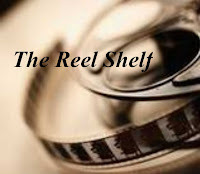 Some call it a mystery/thriller while others think magical realism. I have been avoiding reviews and not wanting to know a whole lot about this book because I want to be surprised when I read it. Americanah by Chimamanda Ngozi Adichie - A critically acclaimed novel that explores immigration, race, and identity. The book is also on my school's summer reading list. I had the hardest time with creating this portion of my list! I'm going to cheat a little and list a couple of series as one title. The Raven Cycle by Maggie Stiefvater- I'm probably one of the last people on Earth who has yet to read this series, but it is on my reading resolution of this year. Now that the last and final book, The Raven King, is out I thought this is the best time to do a binge read. Forgive Me, Leonard Peacock by Matthew Quick- This is my teen book club pick for the month of July. It deals with mental health issues and it is most likely not going to be an easy read, but an important one. 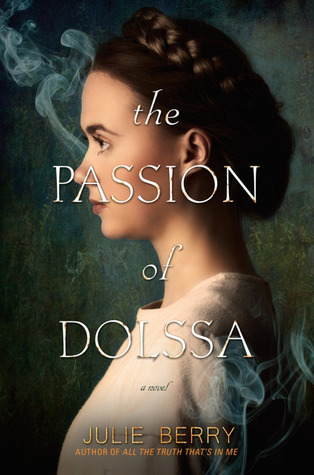 The Passion of Dolssa by Julie Berry- I have read nothing but rave reviews of this book. I know very little of the book, except that it is historical fiction and it is set in France. The Wrath and the Dawn Duology by Renee Ahdieh- This is a fantasy romance loose retelling of the Arabian Nights. I had this one on my reading list for last year, but after hearing how the first book ended with a horrible cliffhanger, I decided to wait until The Rose and the Dagger came out. 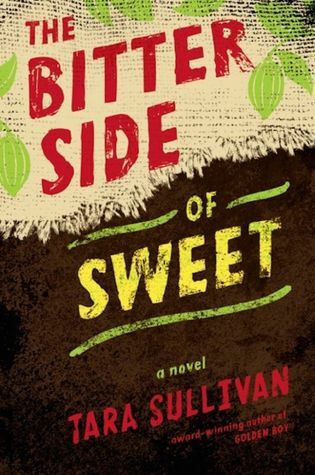 The Bitter Side of Sweet by Tara Sullivan- The Golden Boy by Tara Sullivan was a great and eye opening read about the human rights of albinos in Tanzania. Now Sullivan turns her eyes to child labor in the cocoa plantation in the Ivory Coast. Booked by Kwame Alexander- I loved the Crossover by Kwame Alexander which is a fantastic blend of sports, family, and poetry. No. 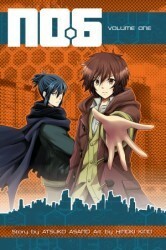 6 by Atsuko Asano - This is my first foray into a dystopian manga. I hope to watch the anime after reading the manga. The Honor Girl by Maggie Thrash- This is a graphic, coming of age memoir that received great reviews. It was also on my reading list for last year, but I ran out of time. This is just a small peek into my reading list. Have you read any of these titles? If so, what did you think of them? What is on your summer reading list? Let know in the comments below. You're not alone! I haven't read the Raven Boys books either. I'll be keeping an eye out for your review. It seems like everyone loves those books. My sister just finished Americanah and adored it so it's on my list as well. The Raven Cycle is definitely worth your time, although it requires far more concentration than your average YA (which is good, of course). In any case, you have an amazing list here. Happy reading! Booked was not quite as good as Crossed, but The Bitter Side of Sweet was interesting. I think the sequel to The Blackthorn Key is available at Netgalley. Or maybe Edelweiss- I know I saw it somewhere!